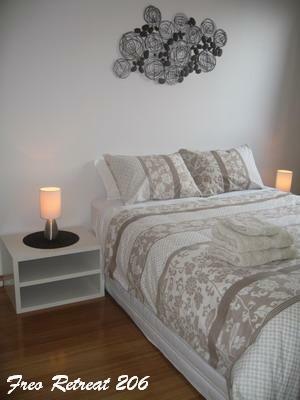 Looking for great accommodation which is also AFFORDABLE in Fremantle? You have found it! Located in the centre of Fremantle, Freo's Choice offers three fully renovated, comfortable and affordable units. Both properties are self-contained with basic kitchen facilities, lounge area with flat screen TV... small balcony and have reverse cycle air conditioning...Keep cool or Keep warm :). 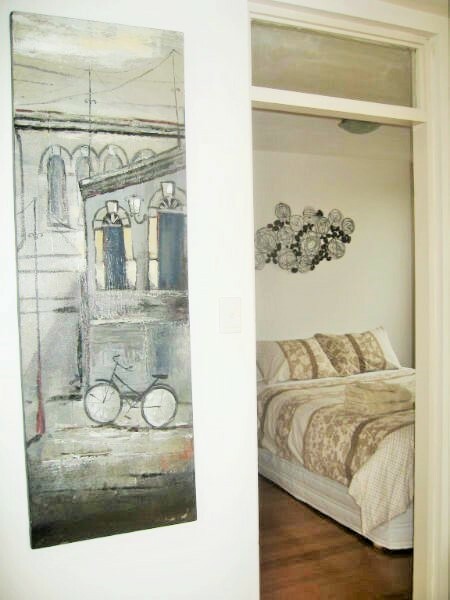 There is a separate bedroom with queen size bed and an ensuite equipped with shower & WC. Forget about parking hassles with our free secure off-street parking included in your stay at no extra cost. Everything you need in this handy little spot. Perfect for a couple or just on your own and all at an affordable price. BRILLIANT! 2 Night Minimum 1 bedroom (Queen) Self Contained Fully Renovated Apartment with Secure Parking in the Town Centre of Fremantle. The property owners will make every effort to ensure the property is available as booked. However they reserve the right to make alterations to bookings due to unforseen circumstances without penalty. Owner is allowed to change booking from 106 to 206 and vise versa without penalty.